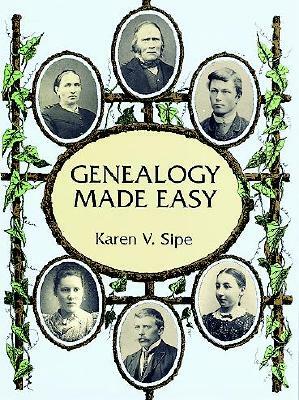 A simple, concise guide to genealogical research, this volume offers step-by-step instructions for those who wish to know more about their ancestors. Discusses locating records and enlisting the help of genealogical societies, organizing and storing research, developing charts and other documentation, and much more. Includes addresses for archives and suggestions for further reading. Description: A simple, concise guide to genealogical research, this volume offers step-by-step instructions for those who wish to know more about their ancestors. The author discusses locating records and enlisting the help of genealogical societies, organizing and storing research, developing charts and other documentation, and much more. Includes addresses for archives and suggestions for further reading.